2 is a pretty significant number for us right now! 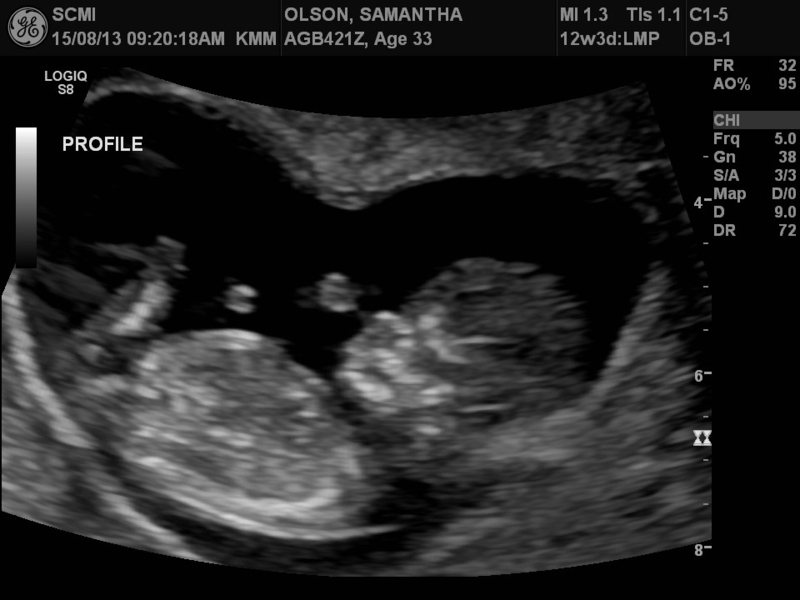 We are very pleased to announce to the world that baby O number 2 is on the way! And the second news is that next week Abigail turns TWO! So theres two bits of news based around the number 2! Hopefully I can come back to this space on a little bit more of a regular basis now and share my second pregnancy journey with you. SO excited for you all, that's wonderful news! Sammie!! Congratulations!! What beautiful news! You must be ecstatic! 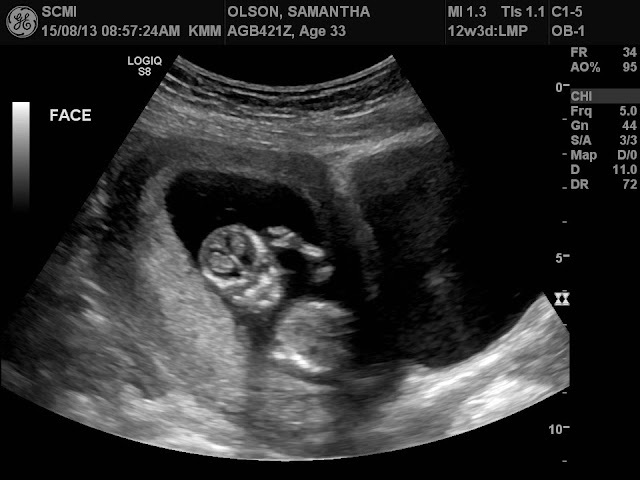 I hope the first trimester has treated you well! Wow Abi a big 2 year old girl! Would love to see some photos. I should probably join Instagram.. seems all the cool kids are doing it!